Selling an old car can be a hard task, especially, if the vehicle is damaged and wrecked. 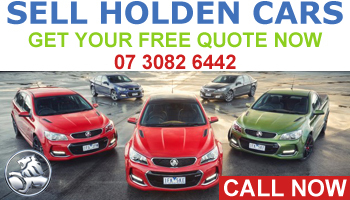 There are very few companies in Brisbane that not only by the old and damaged vehicles but also provide the right selling value to the owner of the car. Also, if you want to keep your damaged car in your garage, then it will do nothing except ruining the view and aesthetic of your whole property. Instead, you can sell your old and wrecked car to us and bring a new one instead. We Cash Cars is one of those few companies in Brisbane that buy the old wrecked cars and also provide a precise evaluation of the vehicles. Here in our company, we offer the experts for proper car evaluation and removal services. We provide car removal at a free of cost. There is no string attached to it anyway. We send experts for proper inspection and car removal. Since our staffs are all professional and experienced in this field, they will always help you to get the maximum value out of your wrecked cars. Moreover, we provide the broken car removal service in the entire suburb areas along with the Brisbane itself.See: What Is My Car Worth? As mentioned earlier, at Car Wreckers Brisbane, we provide professionals for car inspection and assessment. By appropriate evaluation, you will get to know the right and best price for your car. The most important thing is that we provide the inspection and car assessment absolutely free. We have all the tools and devices for measuring the proper value of your car. After we complete our car inspection and evaluation process, we provide the price to the seller immediately. You do not absolutely need to wait for days before you get the selling price of the car in your hand. You do not have to face any difficulty in Paperwork with UsUnlike the other companies, in We Cash Cars, we never want to put the sellers in any pain while selling their car. Thus, we have made the paperwork so simple that our sellers do not have to face any trouble at all. Our experts will be there to handle all kinds of paperwork related to selling and buying cars. You can enjoy instant cash of your car without taking any sort of trouble with paperwork. Let’s make it simple to find out the deal for second-hand parts that we’re wrecking currently. Here that’s what all you need to do is, give a call to us and ask for the particular vehicle parts like, motor, engine, clutch, steering, bonnet, battery, alloy, doors, headlights, tyres and many more. We always try to save the price to our customers. We always test the part with modern quality testing machines so that you could not face any issue. Current What We Need For Wrecking. As we’ve already disclosed that we never mind buying any kind of vehicle. That includes such great makes as Isuzu, Mitsubishi, Volkswagen, Ford, Holden, Toyota, Buick, BMW, Chrysler, Chevrolet, Nissan, Mazda, Lexus, Audi, Subaru, Isuzu, Daihatsu, Hyundai and General Motors. 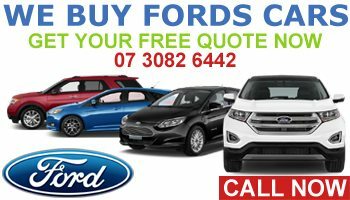 Since, we are one of the largest Ford wreckers Brisbane we need hatchbacks, family sedans to SUV’s – regardless of their condition. If you’re ready to sell your Ford (but can’t be bothered with selling privately) OR if your Ford has been damaged, is leaking oil or is falling apart and you don’t want to pay more money to fix it up. Sell it to we cash cars. 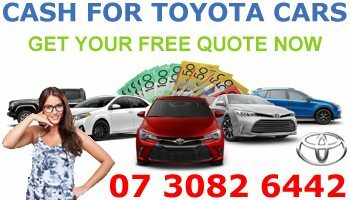 Free Gold Coast Toyota removal service. Am I looking to sell your Old or scrap Mazda? Got a Mazda that needs work that you don’t know what to do with? Here all we work for all sort of Mazda Wreckers. We take all types of Mazda’s and pay you cash on the spot. Is it wrecked, damaged or old, not working or now rego or RWC? No problems. Contact us or enquire online for pricing for a quote. Maybe your car is a great car, but you just can’t be bothered selling it privately. Apart from the things mentioned above, there are some other essential things that you must know about our company. First of all, We are one of those companies where we buy all types and models of cars like Subaru, Holden, Mitsubishi, Peugeot, Mazda, Toyota, Ford, Kia, Audi, BMW, Honda, Hyundai, Suzuki, Nissan, etc. We provide on the spot payment with absolutely free car removal. We are supported with the RTA. Thus, we will handle the essential things like ownership transfer, sales agreement, etc. with ease. Here free car removals option suitable for all junk cars. You do not have to take any tension for these things anyway. Also, we can ensure that you will always get the maximum value for your vehicle with us. Once the inspection process is complete, we will release your payment on the same day. 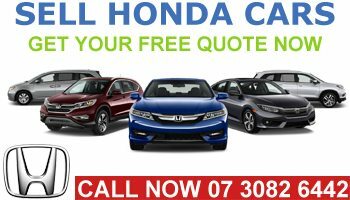 So, if you are currently at Brisbane and looking for a reputed company to sell your damaged car, then you can contact us via phone call or emails. We will respond to your query about selling the wrecked cars as early as possible. 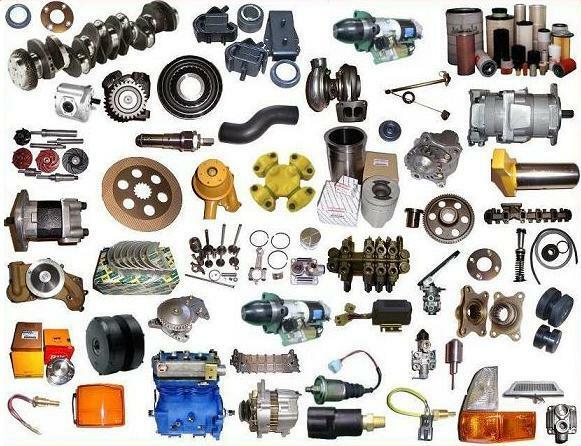 You can call us at 07 3082 6442 for a quick quote for vehicles or parts. Once you contact us, our experts will take care of everything else.